The heroine, Angel, is a young woman who was sold into prostitution as a child. Michael Hosea is a godly man sent into Angel's life to draw her into the Savior's redeeming love. Angel expects nothing from men but betrayal. She survives by keeping her hatred alive and what she hates most are the men who use her, leaving her empty and dead inside. Then she meets Micael Hosea, a man who seeks his Father's heart in everything. Michael obeys God's call to marry Angel and to love her unconditionally. 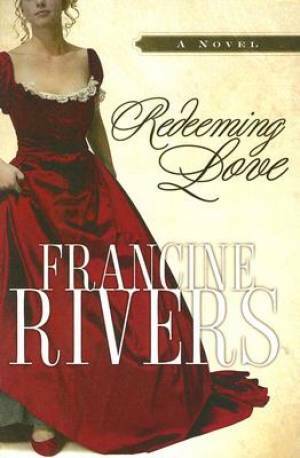 Redeeming Love by Francine Rivers was published by Christian Large Print in September 2006 and is our 32452nd best seller. The ISBN for Redeeming Love is 9781594151514.